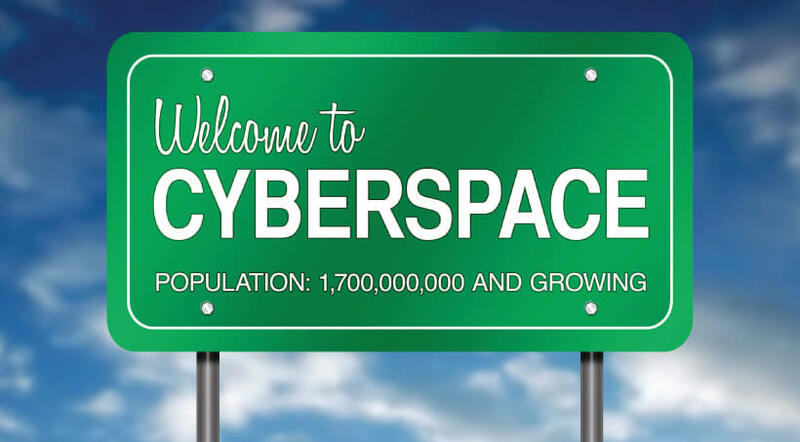 Cyber, Space, & Intelligence Association was founded in early 2011 to provide an environment for a vital flow of ideas between national security thought leaders in Government, Industry, and Congress focused Cyber, Space, and Intelligence challenges and opportunities. First step in Cybersecurity is to be aware of the threat environment, your current procedures, and then decide on how to improve them. 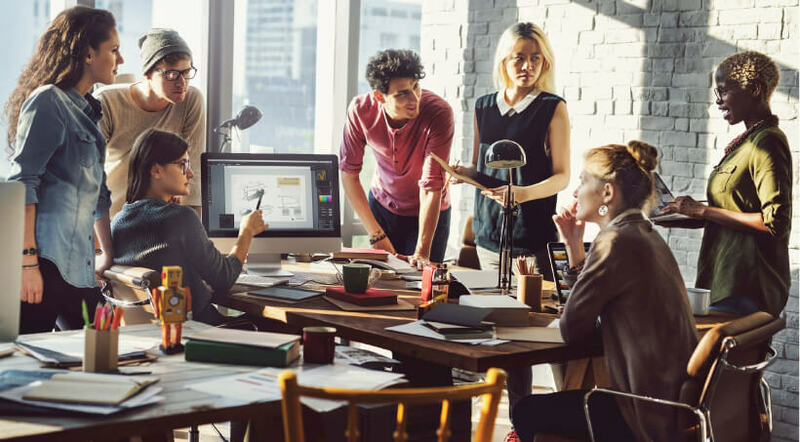 You, your team and your company may require training to get up to speed on best practices. A Cybersecurity undergraduate or graduate degree will help you in your career in Cybersecurity, your company or agency, and our country. CSIA and Cyber Threat Alliance Recommendations for Federal Funding for R&D Relating to Improving Security of Computer Code. November 30, 2017.